Tradeview’s cTrader is one of the most sophisticated ECN trading style platforms in the market. 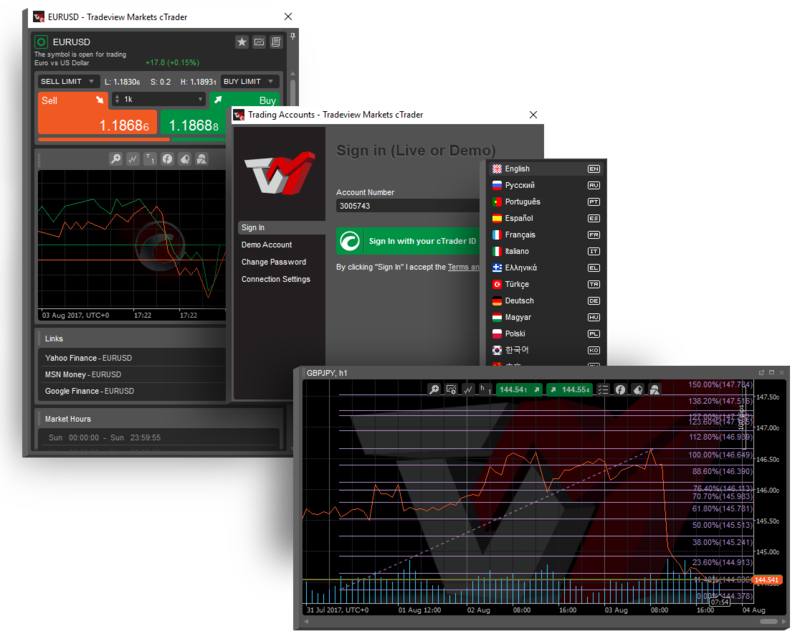 A Web based version of cTrader which boasts all of the same charting and trading features as the Windows Desktop version.  It’s accessible from any popular browser, on any operating system, including MacOS. 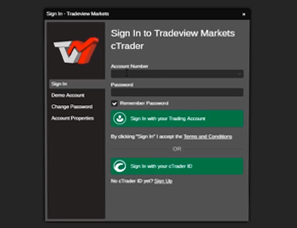 At Tradeview you can trade on-the-go with cTrader Mobile for Android and iOS. It combines In-app notifications, fluid charting functionalities, trading history and a wealth of important account information. The easiest and fastest way to copy the most successful traders. Follow successful strategies or become a Signal Provider easily using an intuitive environment. 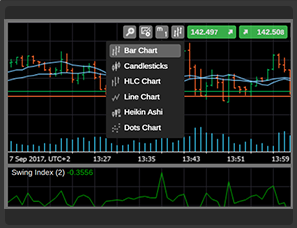 Built by traders, for traders, cTrader allows traders to place orders while having access to full market depth. With the combination of Tradeview’s Innovative Liquidity Connector, which grants access to over 50 banks and prime liquidity providers, and cTrader’s advanced trading technologies makes for an industry-leading trading environment for an array of investors. 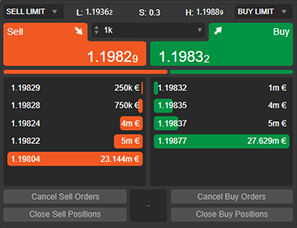 Forex trading software providing full Straight Through Processing(STP) execution for international self-directed and intuitional The company is one of few to offer the FX trading software. 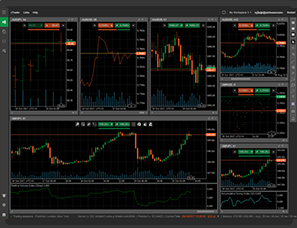 cTrader by Spotware gives traders access to advanced charts to help them make better trade decisions and anticipate currency trade movements. cTrader combines the best in charting and order entry for fast, easy and effective FX trading. Watch the cTrader Forex trading software in action on our cTrader landing page or read user guides for help. 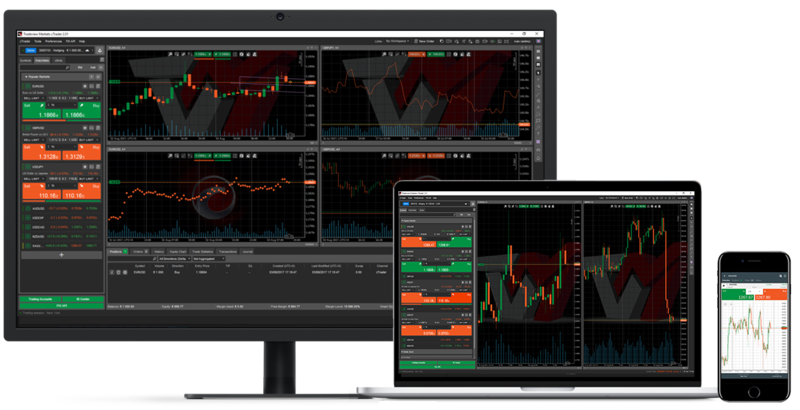 cTrader is the industry-standard FX trading platform and helps individuals and institutions partake in foreign exchange market trading. cTrader charting is full of features to suit the needs of any and all traders. 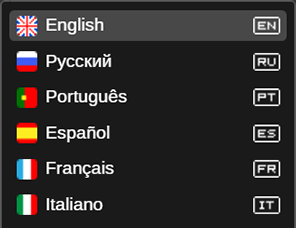 Access to a depth of market that shows full range of executable prices that are streamed directly from our liquidity providers. cTrader supports multiple order processing so if you’re entering several trades at once, there is no order queue. 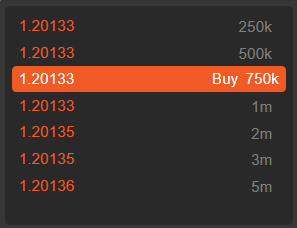 cTrader features 26 time frames to suit different trading strategies.